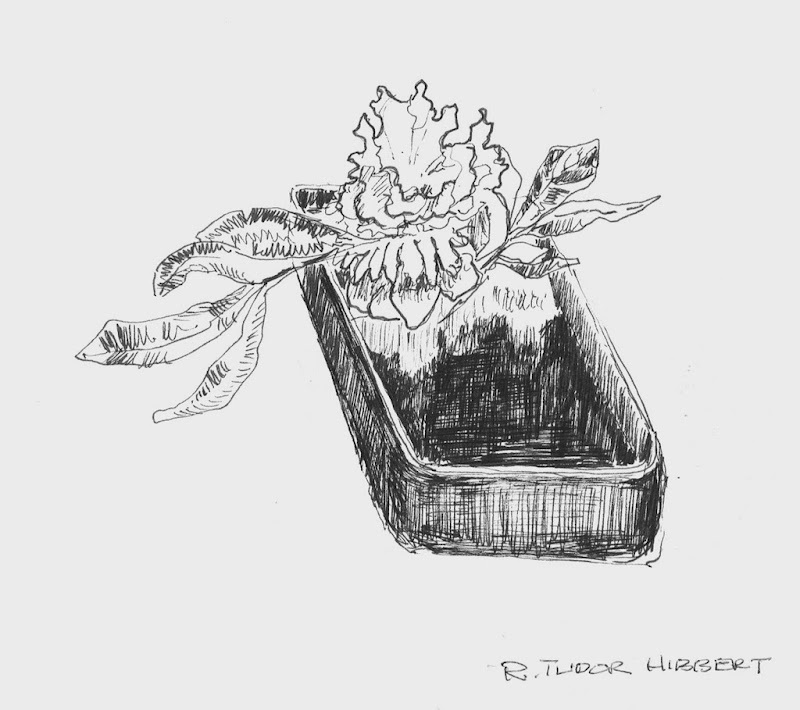 Sketch in ink of an arrangement by JLH. Unknown date. Notice the similarities to this sketch.